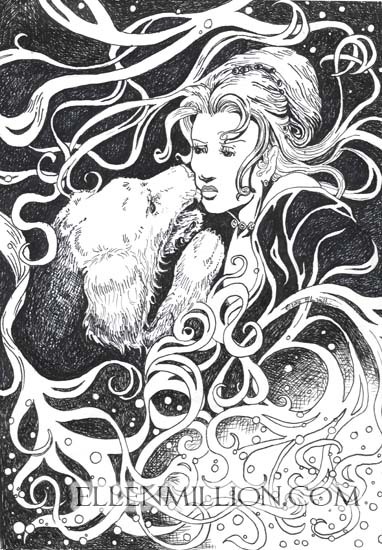 This was an illustration I did in 2002 for the story "Canis Envy" by K. Loughrey Hasell in (I think!) Space and Time. I liked working for those guys.